Carpet flooring can really help enhance your home, whether you are trying to update your master suite, guest suite, or home office. Not only does it look great and go with nearly any decorating style, but carpet flooring comes in many different styles – so no matter what your budget is, you can find the right carpet at the right price for your home. 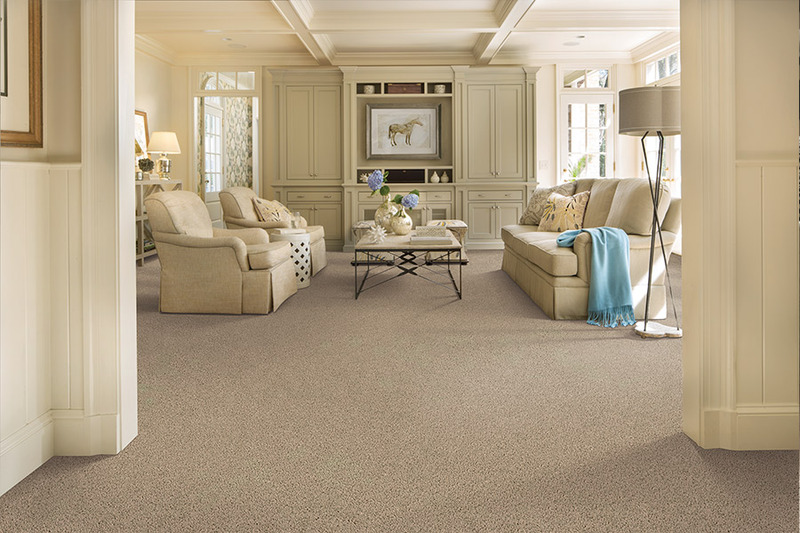 Carpet technology has improved over the years and is not nearly as susceptible to staining as it once was – making it a safe choice even if you have pets and children. 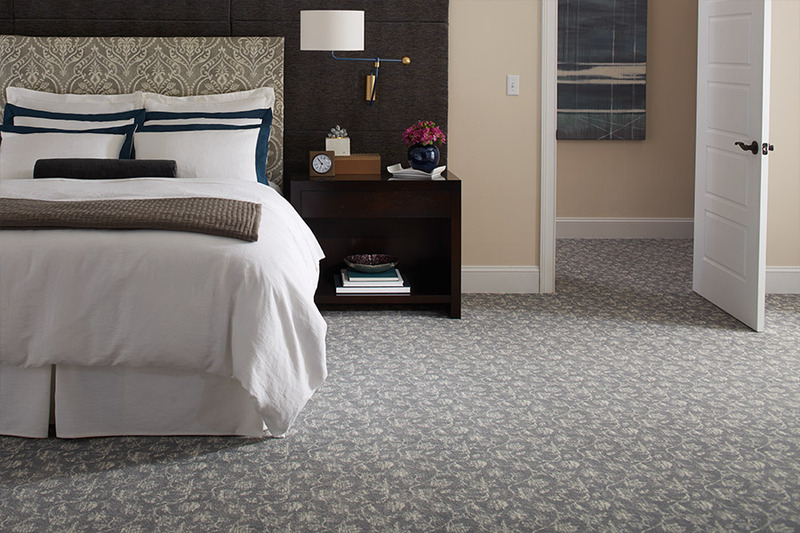 Moreover, because of our huge selection, you can find gorgeous custom carpet floors for your guest suite and get your new carpet installation completed in just a couple of days.